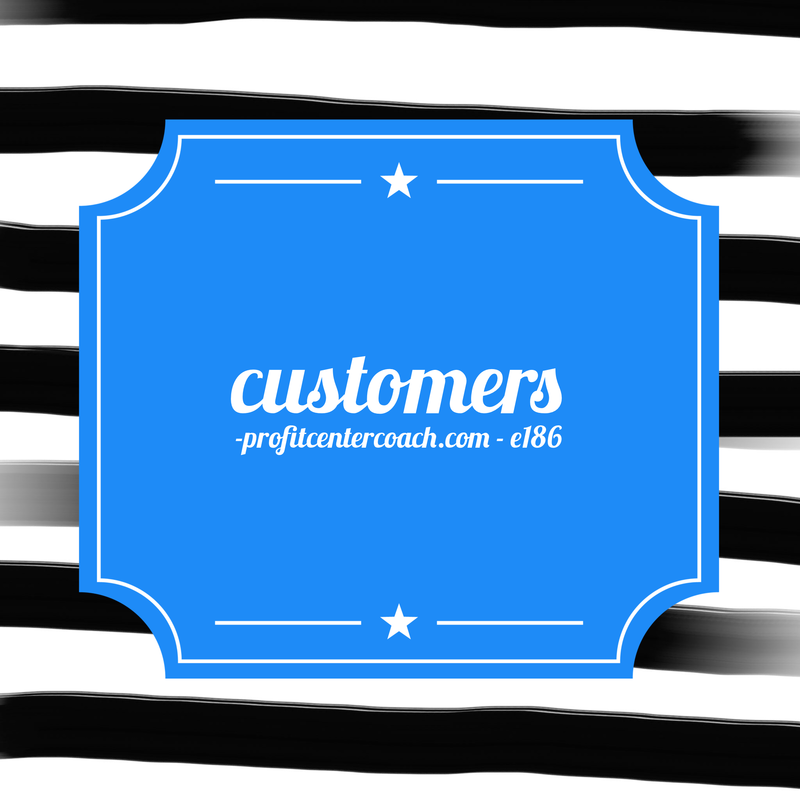 Episode #186 – Capture Customer Information Now, You’ll Be Glad You Did Later! Do you operate as a one and done business or an infinity customer business? The traditional advertising model has pushed business to advertise “blanket” style. We created an ad and placed in a general publication and we waited. We waited for customers to show up. We can still participate in this traditional advertising model, and I argue we should to a certain extent, but what is more fun is when you work to capture the information and loyalty of your customers. When you gain this loyalty you are on the path to creating an infinity customer. An infinity customer is a customer that sticks around! This person appreciates your business and is often a raving fan. Their loyalty brings repeat business and new customers. You can rely on this person to write reviews and help onboard new customers. They may even bring referral customer to your business. The infinity customer provides you with information to build your database. They accept your email marketing and they participate in your social posts. This customer is critical to your end game. As you move from traditional marketing to an infinity marketing machine you will more heavily rely on this customer. Start today to attract them. Make sure to set your systems in place to capture their email, even if this is a simple paper and pencil sheet of paper. For your own benefit, add a check box to the form where they check that they will accept your marketing pieces. But, do what you can to collect the information. This is the beginning block to develop an infinity customer. Episode #187 – Start Your Own Infinity Marketing Machine Today.